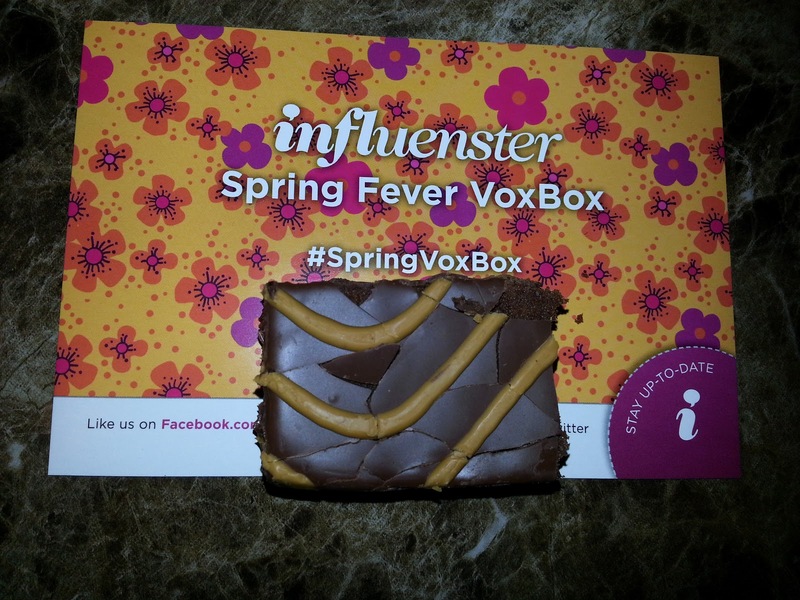 ***Disclosure-I received this product complimentary for testing and review purposes from Influenster. All opinions stated are my own from my personal experience. The Tasty Baking Company, founded in 1914 and located in Philadelphia, Pa., is one of the country’s leading bakers of snack cakes, pies, cookies, and donuts. As a subsidiary of Flowers Foods, the company has bakery facilities in Philadelphia and Oxford, Pa. that offer more than 100 products under the Tastykake brand name. 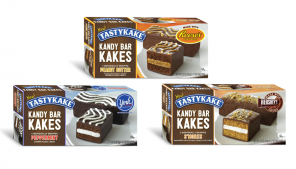 Celebrated for their freshness and quality ingredients, the Tastykake line includes such classics as Krimpets, Kandy Kakes, Juniors, and Kreamies. For more information on Tasty Baking Company, visit www.tastykake.com. So I made the mistake of opening this yummy treat in front of my husband and Lil Bit. I had to shared. I gave Lil Bit the 1st piece and she loved it. When I went to go for a bite, Lil Bit was already asking for more. So I cut her half off, and my husband and I had to share this other half above. It was gone before I could take any pictures of the evidence. I can honestly tell you I am not a peanut butter person but I really am a chocolate lover. This TastyKake was sooo goooodddd.. We were liking our fingers until there was nothing left to lick. These look delicious!! My grandsons would love having this as a dessert after lunch! Oh I am going to have to look for these! They look really good and we love peanut butter and chocolate! I think Carter would LOVE them!